The South African has taken 17 wickets from eight games and has been the best bowler of the tournament by some distance. Ten days ago, things were a lot different for Delhi Capitals in the Indian Premier League despite their lavish outlay in the auctions. 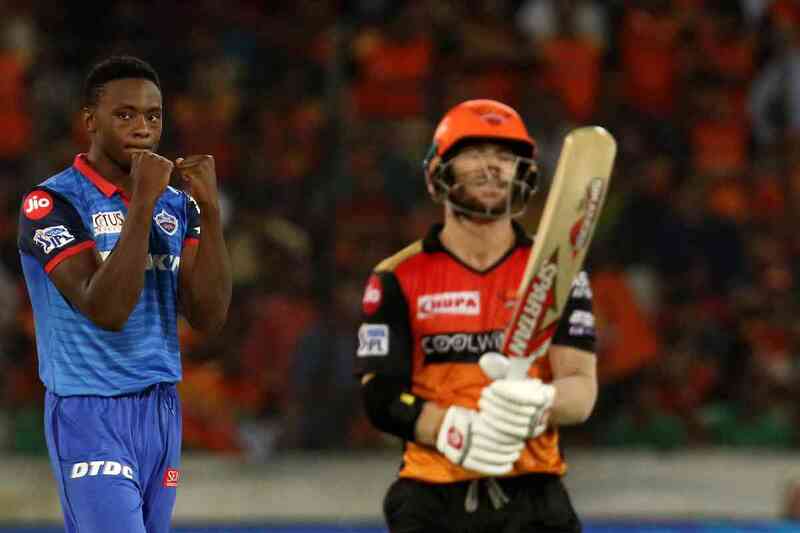 They had slipped to another tame defeat – against Sunrisers Hyderabad – and their campaign bore a familiar look to the past seasons. The notorious under-performers of the tournament were struggling yet again. And we have seen this before in the Delhi setup during a campaign: Top-order failures, big players not turning up, and no answers against well-organised teams. This is a side that finished anywhere between sixth and ninth in every season since 2012. New name, giants of the game in their dugout, but same results. 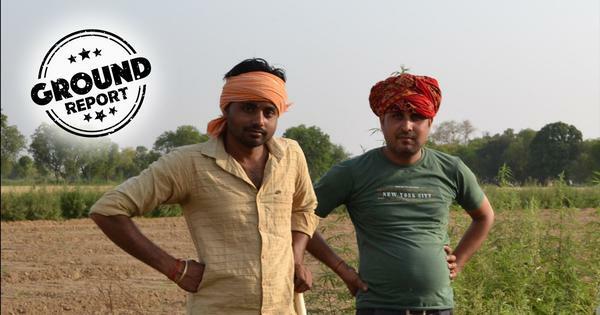 Same old Delhi, the whipping boys of the league. On paper at least, there was no end to Delhi’s struggles following the five-wicket loss against Hyderabad. There were three daunting away fixtures in store. Enter South Africa pace ace Kagiso Rabada – young, fast, consistent and the heir to Dale Steyn’s throne; a genuine match-winner across formats and someone who can terrorise the best batters with deliveries that clock over 145kmph. The 23-year-old missed the entire campaign last year due to injury. Few doubted Delhi’s fortunes getting any better even with Rabada in their ranks. But quite incredibly, Shreyas Iyer’s side has swatted aside their last three opponents in their own backyard. And Delhi’s last three games have seen Rabada take two four-wicket hauls. The South African now sits on top of the wicket-takers tally by a fair distance. 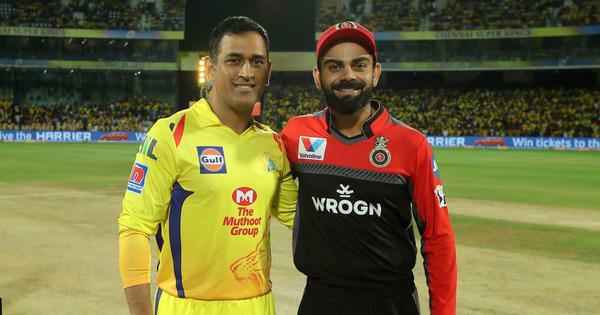 It was as if Imran Tahir’s four-wicket haul earlier in the day for Chennai Super Kings (the leg-spinner briefly held the Purple Cap) galvanised the speedster. Defending a modest total at the Rajiv Gandhi stadium, there was very little margin for error. Not only did Delhi have to keep the run-rate in check but make regular inroads. Nothing was going to plan. Hyderabad were cruising and the opening pair of David Warner and Jonny Bairstow were looking good to overhaul the 156-run target. The immaculate Keemo Paul threw life in the contest with three quick wickets. And Rabada came back for his return spell sniffing blood to help his team register a 39-run victory. This was a blockbuster duel that was marked out before the game. Warner and Rabada were tangled in a tantalising battle whenever they have crosses swords. Both cricketers like to dominate proceedings and hate coming out second best. Moreover, there was no love lost between them. They picked it up from where they left before last year’s ball-tampering scandal at Cape Town. Unlike that ill-tempered series, there was no snarling, verbal barbs or the kind of mind games that stretch from session to session in the longest format. In Twenty20s, things just whiz past you. Warner’s laboured fifty meant that there was plenty of work to do for the home side in the back end of the innings. It was the slower ball that did the trick against Warner. It was a fine setup and the length from Rabada ensuring that the ball didn’t cross the ring. Iyer made no mistake at mid-off. By the next fifteen minutes, Kane Williamson’s side had surrendered abjectly, losing seven wickets in the space of seventeen balls. On a sluggish wicket, it was the manner in which Rabada and Co varied their pace that clicked and batsmen had to work hard for runs. The aforementioned slower delivery was a key weapon. Being the leader of the pace attack is not a role that is always handed to him in national colours despite his burgeoning reputation. Especially with Dale Steyn and Vernon Philander around. When Delhi re-branded before the start of the season, Rabada was earmarked as one of the key figures in heralding them into the new era. With a jaw-dropping 17 wickets from eight games, he has been the best bowler of the tournament by some distance. Looking back at this season, one can safely say that he hurled the best delivery as well – that unplayable yorker to Russell in the Super Over. 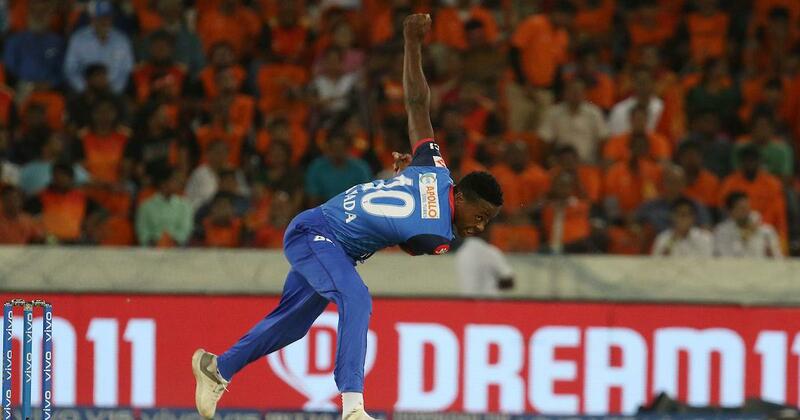 Jumping to second in the table, Delhi have found a much-needed winning rhythm and with Rabada firing on all cylinders, the young side can dream, and a play-off spot is very much within their grasp.